Georgine Saves » Blog Archive » Good Deal: Lands’ End Sweaters up to 40% Off TODAY ONLY! 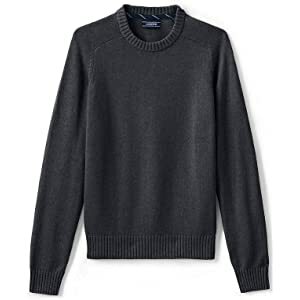 Good Deal: Lands’ End Sweaters up to 40% Off TODAY ONLY! 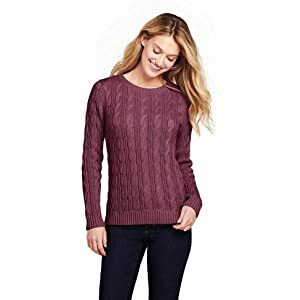 #ad Today only, 11-02-18, you can save up to 40% on Lands’ end sweaters at Amazon.com. These men’s and women’s sweaters are sure to keep you warm all winter long. They make great gifts too. Orders $25.00 or more ship FREE.